No Man’s Sky is catching a lot of flak over its missing features, and it seems like Jordan is planning to do something about it. Playing to complete the tacked on ‘centre of the universe’ and Atlas path objectives leads to a grind-style rinse and repeat experience, which misses the point of No Man’s Sky. 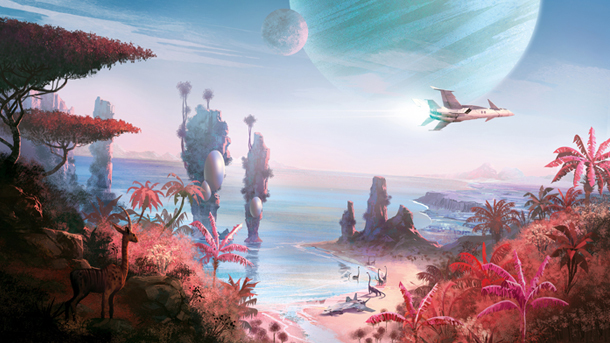 It’s not a perfect game, and it’s not for everyone, but there’s lots to enjoy in No Man’s Sky. 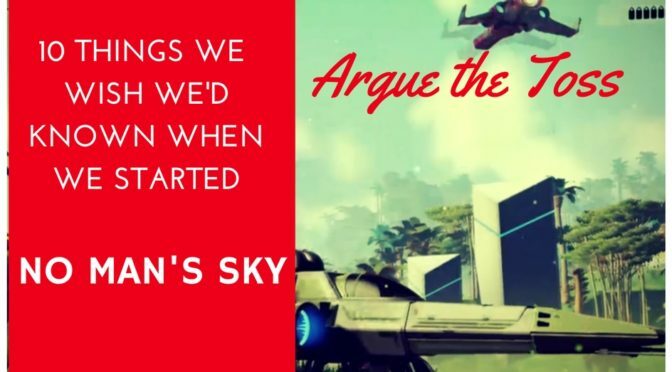 John joins the Argue the Toss team to be their guide to No Man’s Sky, as they discuss 10 things they wish they’d known when they set up. 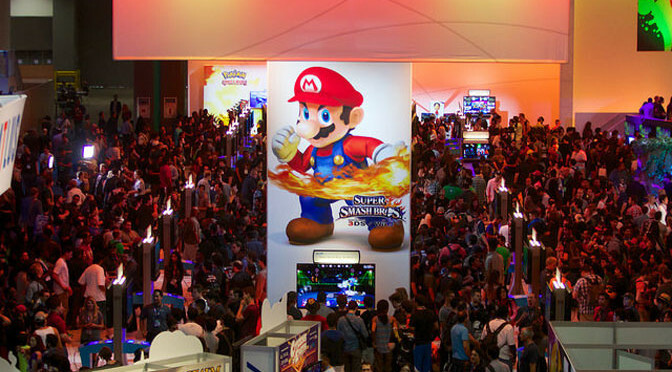 These are the tips you need to get to the centre of the universe. 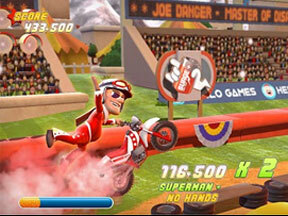 Although this missed DLC week, we couldn’t let a cool little game like Joe Danger go un-reviewed. If you’re looking for cheap thrills on a motorbike, this little game delivers.